We've done everything we can to make sure that the maximum possible number of people are able to use Cash Lady. The site has been designed to be accessible to users with visual impairments or physical impairments that make it difficult to use a mouse. Cash Lady is fully compatible with most popular screen reading software and the site can be navigated while only using a keyboard. We've tested Cash Lady on every A grade browser. Cash Lady also features graphics that are clearly labelled, as well as image maps with extended descriptions wherever we can. We also correctly label tables and forms and use logical tab orders. We also make sure that we use 100% CSS layout. This means that we don't use tables and frames for layout purposes. With regard to the latest standards, the site is still readable and usable, with 100% valid code in browsers where stylesheets are ignored or not supported. We only use colour to enhance your experience of the site. You can still access all the site ifnormation without colour. We don't use any flickering or strobing objects/graphics. You can access the site map from every page. 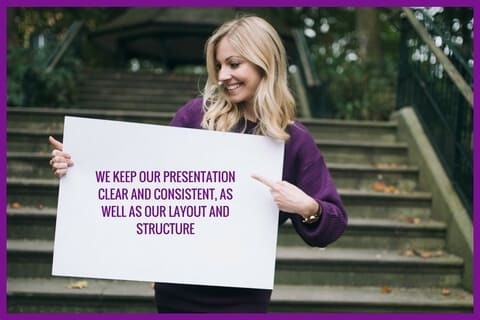 We keep our presentation clear and consistent, as well as our layout and structure. There are links on the top of every page to easily allow screen readers to navigate our site. Text size can always be adjusted via your browser settings. Links to external websites will always launch in a new window. Every page is built in full accordance with the WAI's Web Content Accessibility Guidelines [ http://www.w3.org/WAI/ ]. Standards & Accessibility handled by WC3.